Krampus will have a fight on his hands in the Christmas horror comedy film SLAY BELLES released this December via Epic Pictures. You better be good or else! 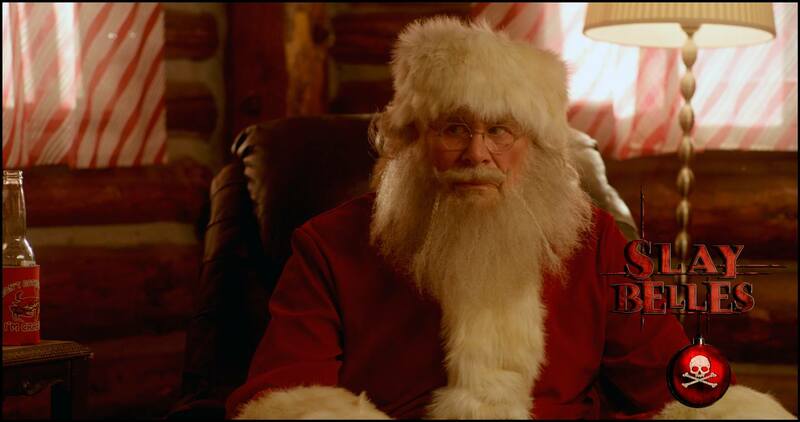 Directed by SpookyDan Walker, the film stars Barry Bostwick, Diane Salinger, Richard Moll, Kristina Klebe, Hannah “Minx” Wagner, Susan Slaughter, Stephen Ford, Joel Hebner and Diane Golder. 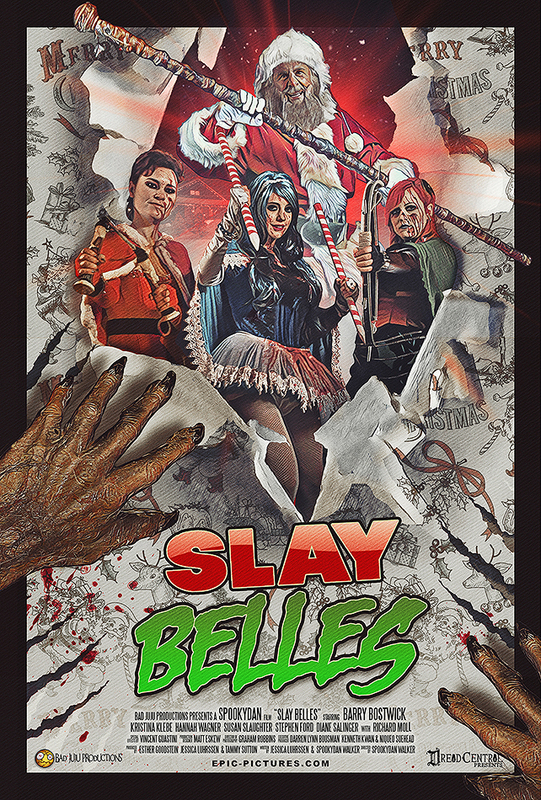 SLAY BELLES will be released in select theaters, on Blu-ray, DVD and on VOD on 4th December 2018 via Epic Pictures.